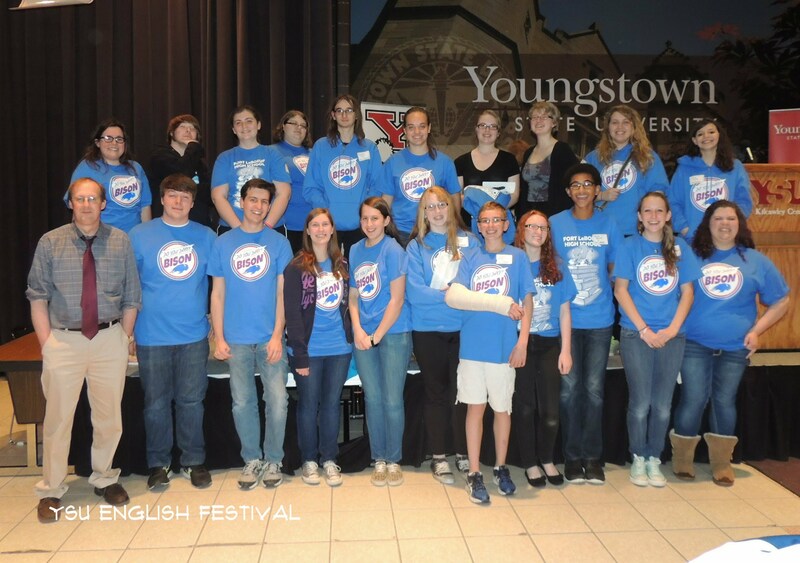 The Youngstown State University English Festival Book Club is a celebration of reading and writing. Members must read seven books chosen by the YSU English Festival committee members in order to participate in the English Festival in April. The festival is a celebration of reading and writing, hoping to encourage students to read and write to improve the quality of their lives. All students are welcome to join!